Hi, I am a certified travel agent. I have been married to my husband, Christopher, for 11 years. I love to travel. My favorite thing to do is go where I have never been. This is WHY you should book your 2020 & 2021 cruise TODAY! This is WHY you should BOOK your 2020 or 2021 CRUISE today (or soon): 🚢Prices are generally the cheapest on their release date and the few months following. As more people begin to book, the pricing will increase based on demand. 🚢It’s the BEST TIME to get the CABIN that you want. A lot of… Continue reading This is WHY you should book your 2020 & 2021 cruise TODAY! 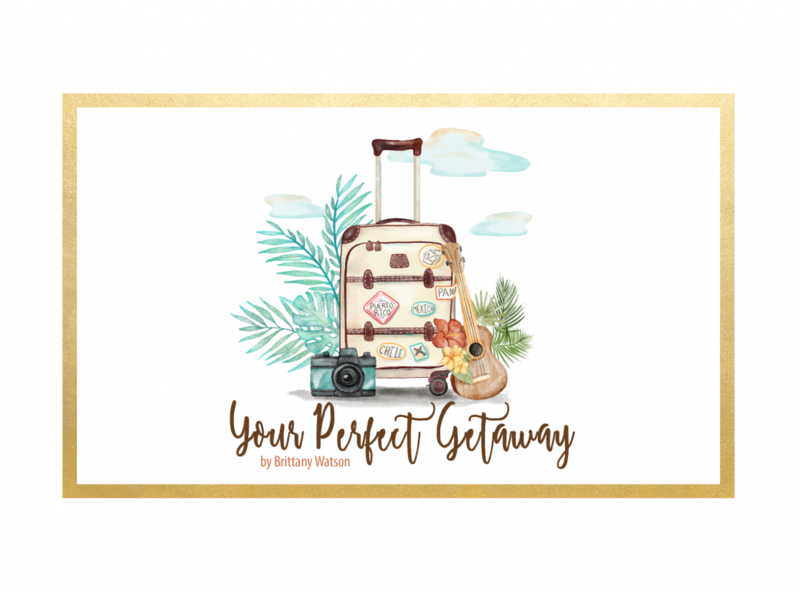 Client Portfolio – Vacations I have booked for my clients! Greetings, Here is a list of vacations that I have booked for my clients and have experience with. If YOUR PERFECT GETAWAY destination is not on this list, I can still most certainly help! My favorite part about this entire list is getting to see the memories that are created during these vacations and hearing… Continue reading Client Portfolio – Vacations I have booked for my clients! Beginners Guide to planning a cruise! This is what you should consider! Thinking about booking a cruise? Cruises are my favorite way to travel. It is reasonably priced when you start to think about prices versus a la carte vacations- hotel, food for all meals, drinks, entertainment, shows, etc. I love cruises because I get to see multiple places on one trip and you only have to… Continue reading Beginners Guide to planning a cruise! This is what you should consider! I was SPOILED by Disney Cruise Line! It’s true! I was spoiled by DISNEY CRUISE LINE! The others are great and have their own perks, but DISNEY is JUST MAGICAL in EVERY WAY! I look everyday at the website, looking to book my next! (I do not have kids) A lot of people ask, is it worth the extra money? In… Continue reading I was SPOILED by Disney Cruise Line!